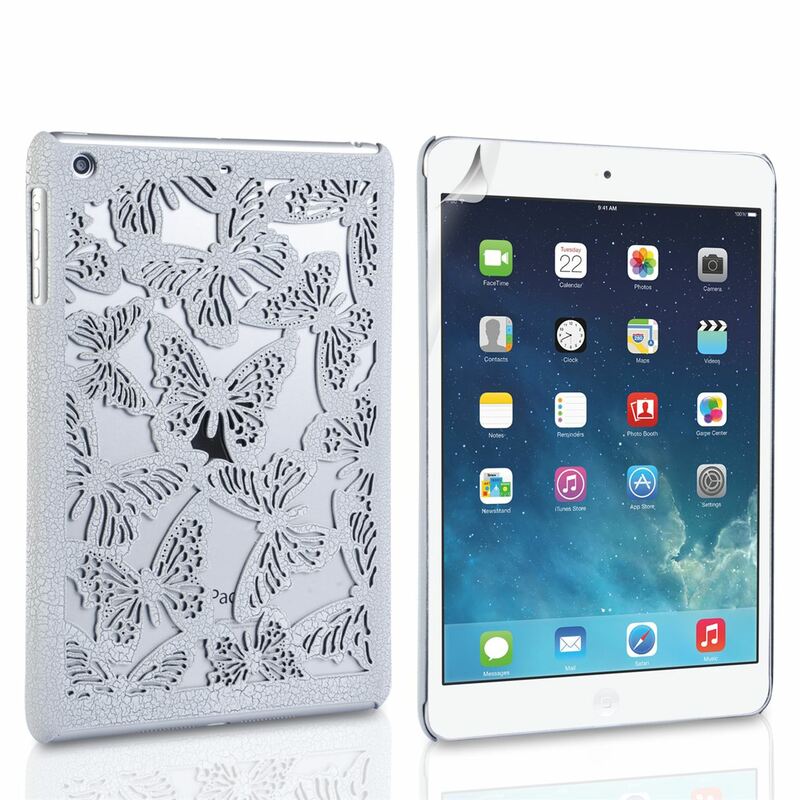 This stunningCaseflex iPad Mini 2 Cut Out Butterfly Hard Cover - White is both stylish and protective. Made from a durable hard plastic, this high-quality iPad Air Case is a great way to protect your tablet from scratches, scuffs and bumps. Easy to fit, just slot the iPad Air into the hard wearing case - clicking it easily into place and your done. Free UK delivery available for this item.